LCM Digital intend to release ‘Work Buy Consume Die’ – a film about a design and cultural phenomenon; an observational study of the Designers Republic™ and its continued global influence over the 25 years since its conception. 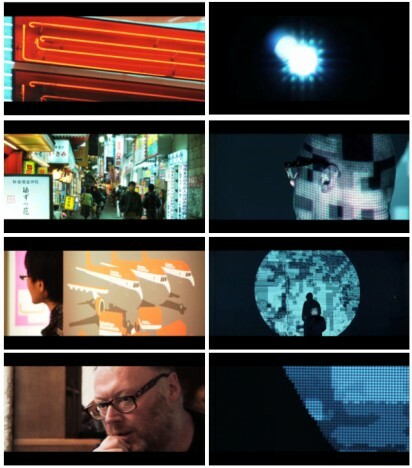 The film is in shorter sections, with a number of ‘video’ tracks that can be viewed independently or together to form a more cohesive experience which allows viewers to explore the content through a variety of different mediums including interviews, archive montage, short film, animation, music video, etc. A large portion in Tokyo has already self-funded and shot, but in order to finish filming and truly do the project justice they need to bring in additional expertise, and cover essential costs such as travel, equipment hire and insurance. To complete the first track ‘Work Buy Consume Die’ LCM need backers and fans to help raise £10,000. And it has only have 26 days to do it! For more info and a trailer showcasing what has been put together so far, please visit – and share the Kickstarter page.